Combat hair fall with Dove Hair Fall Rescue Shampoo, perfect for strengthening thinning hair from root to tip, for visibly fuller looking hair in 2 weeks. If your hair keeps falling out and you’re looking for a hair fall solution, it might be time for you to indulge in Dove Hair Fall Rescue Shampoo. 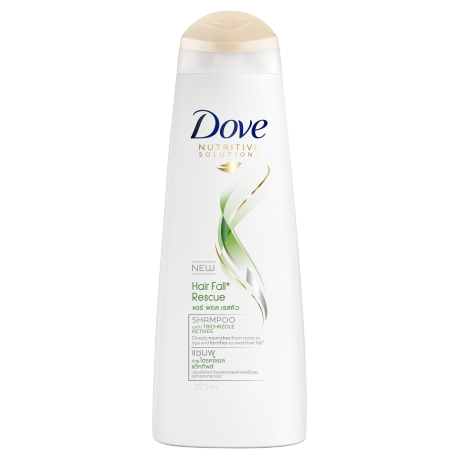 It’s part of the Dove Hair Fall Rescue System, designed to nourish at the roots and help lock hair firmly in place. This is the best shampoo for preventing hair fall* from Dove. 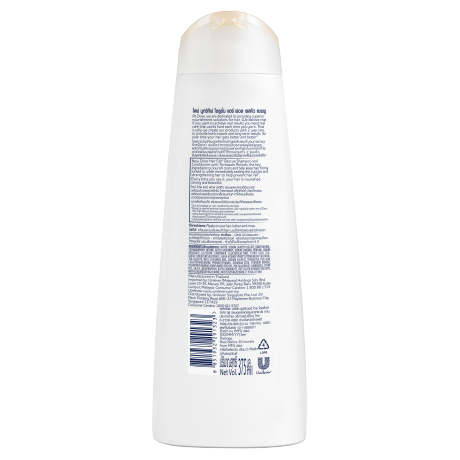 Its formula, with patented Trichazole actives, strengthens* hair and helps lock it firmly at the root. The result? A hair fall treatment that leaves you with healthy-looking, visibly fuller hair*. 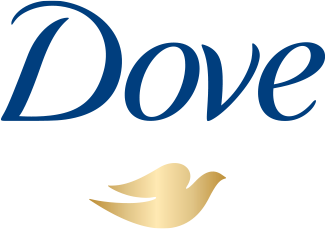 The Dove Hair Fall range is part of Dove Nutritive Solutions, a unique range of hair care products that offer both instant repair and progressive nourishment, so hair gets healthier over time. So if you use the Dove Hair Fall Rescue System regularly, you’ll notice your hair looking and feeling fuller and it’s beautiful after every wash.* Due to breakage/by preventing breakage. ** With continuous use of Dove Hair Fall Shampoo and Conditioner.